In 1976 at opening of the Karakalpak state university of a named after Berdakh on the basis of physics and mathematics faculty of teacher training institute it has been formed two faculties: physics and mathematics. The dean of faculty of physics had been appointed cand.tech.sci. B.Orymbetov, by the dean of faculty of mathematics – professor J. Kutlimuratov. The assistant professor B.Orimbetov successfully worked till 1986. As deans of faculty of physics worked professor B.A.Abdikamalov in 1986-1989, associate professor M.I.Arzuov in 1989-1993, M.A.Kan from 1993 till 1997. In September, 1998 the faculty of physics and mathematics was united and reorganised in physics and mathematics faculty and till 2003 the dean of the faculty was B.B.Prenov. On the basis of the given faculty in May, 2003 the faculty of physics and mathematics faculty was opened. The dean of the faculty of physics professor B.A.Abdikamalov has been appointed, and till 2005 the dean of faculty of mathematics the associate professor B.Prenov supervised. In August, 2005 as a result of association of faculties of physics and engineering building the physicotechnical faculty was formed. 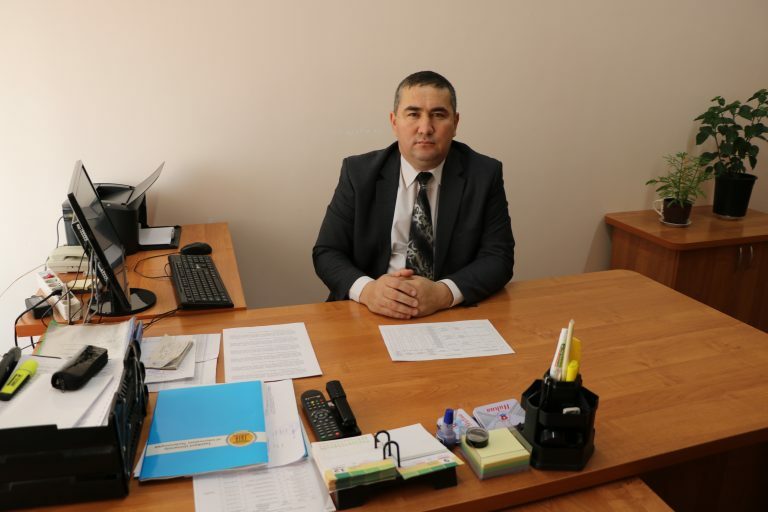 The doctor of physical and mathematical sciences K.A.Ismailov has been appointed the dean of it. In November, 2009 as a result of increase of specalists and a student’s contingent the physics faculty has received the new birth and till 2011 professor K.A.Ismailov supervised over the faculty. Mathematics faculty was supervised by professor Zh. Kutlimuratov in 1976 – 1985, associate professor O.D.Nurzhanov in 1990 – 1993, associate professor H.Bajmuratov about 1993-1995, professor A. Otarov in 1996 – 1997, professor N. Uteuliev with 1996 1997гг. Since April, 1997 the associate professor B.Prenov supervised the faculty. In September, 1998 as a result of association of faculties of physics and mathematics the physical and mathematical faculty has been formed and the senior assistant professor B.Prenov supervised over faculty till 2005. Over mathematics faculty supervised about 2005-2007 associate professor M.M.Ibragimov, in 2005-2007 in 2007-2009 assistant professor M.K.Berdimuratov, in 2009-2011 associate professor Z.P.Allanazarov, since August, 2011 associate professor B.P.Otemuratov. In August, 2011 as a result of transition to new structural level the physics and mathematics faculty on the basis of faculty of physics and faculty of mathematics was opened over which up to this day, assistant professor B.P.Otemuratov supervises. At the moment, the faculty is headed by Ph.D., M.Nasyrov.